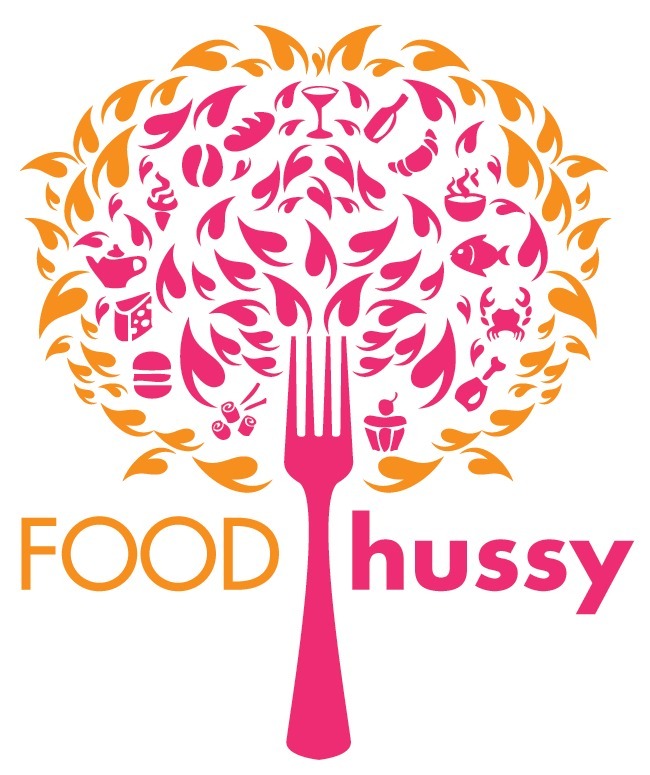 Recipe: Chicken with Wild Mushrooms & Balsamic Cream Sauce | The Food Hussy! Like a lot of us, I'm always looking for ways to jazz up chicken - I came across this recipe for Chicken with Wild Mushroom & Balsamic Cream Sauce and thought I'd hit the jackpot! I had pretty much everything in the cupboard already - I did have to pick up some cream but other than that - it's fairly standard. If you don't have orzo - you can also use rice or even egg noodles. I like using the chicken tenders - since they're more portioned out - rather than the chicken breasts that are the size of my head. So you saute those up and then set them aside and keep them warm. 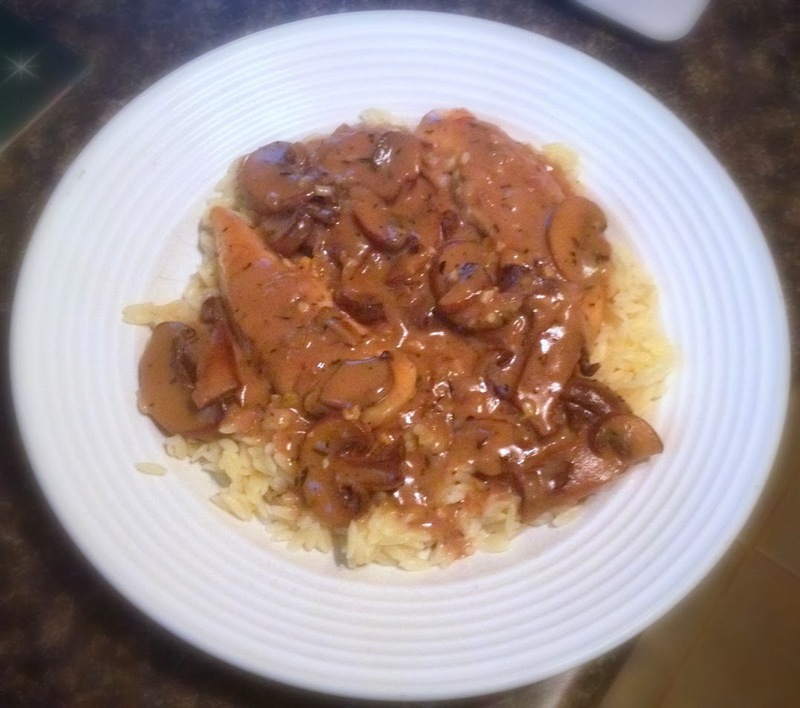 And there you have it - a delicious creamy mushroom & chicken supper! It was super simple and from fridge to table in 30 minutes. I really liked this dish - pair it with a side salad and you're good to go! 2. Preheat a skillet over medium and add EVOO. 3. Season chicken with salt & pepper - add to the hot skillet. Cook the chicken for 3-4 minutes on each side. Remove the chicken from the pan and cover with foil to keep warm. 4. Return skillet to the head and add the butter. Once the butter melts add the mushrooms and brown for 4-5 minutes. 5. Once the mushrooms are browned, season with salt & pepper, then add the garlic, thyme and shallots. Saute for a couple minutes. 6. Sprinkle flour into the pan and cook 2 minutes more. 7. Whisk in the stock, vinegar and the cream. Turn the heat up to high and simmer until thickened. 8. Add the parsley and chicken back to the skillet and heat 1 minutes. 9. Serve a spoonful of chicken & sauce on top of the orzo.